Home Improvement Investment up to 64% ROI! There is never a time when homeowners are NOT looking for a way to save money. When considering some home improvements that will provide a notable return on your investment, window tinting in South Florida is a given. 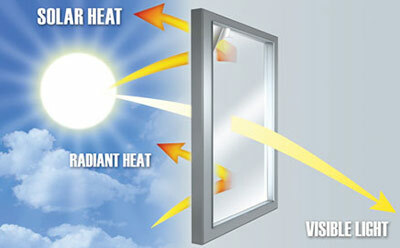 The energy savings on single pane windows alone could be as much as 64 percent! However, this is just the tip of the proverbial iceberg. Consider the possibilities. 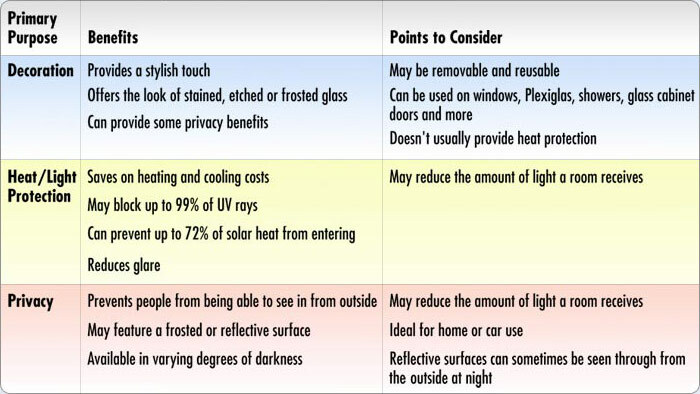 When choosing to invest in a quality window tint to fight the effects of the blazing Florida sun, the opportunity to reduce the overwhelming energy bill every month may be enough of a financial incentive. But be aware, as well, of the protection those window tints can provide for the carpet and furniture that you have carefully chosen for your home. These items tend to fade at a higher rate down here in Florida than they do in other areas. For an older home, this comparatively small investment is one that will not only save money immediately, but long term as well. It is not something that will require a total mess in a room of the house for the days or weeks it takes to remodel a bathroom or kitchen. It will not require multiple contractors with questionable laborers traipsing through your home. And perhaps even more spectacular, no endless “discussions” about which color tiles, cabinets, paint, or flooring to choose. A “win-win” for the whole household. Window tinting can block up to 99 percent of UV rays, as well as almost 72 percent of solar heat from entering your windows and home. Your current air conditioning systems will be given a huge boost and be able to operate at a lower rate than they are currently. Your furniture and flooring will not be subject to high UV rays, and will hold their color and quality longer. Those items you chose to position far away from windows can be place anywhere in the room that suits your taste. Window tinting is an investment you can feel good about. Consider, as well, the effect on our environment that our high energy use creates. You are undoubtedly concerned about the status of our planet like many other residents of Florida. We are first in line to experience the effects, should global warming become an irrefutable fact. Even if it does not prove to be so, non-renewable resources are a clear reality. Our effect on our environment, as individuals, can be immense. If all older single family homes in Florida, and other areas with warm climates, were to be retrofitted with this simple improvement, the results would be almost unfathomable. Improvements like window tinting, along with some appliances with better energy efficiency, have been found to be so beneficial to our country alone, that the government even offered a Federal Tax Credit for their use. The statistics are somewhat staggering. 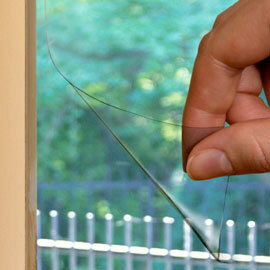 Many installations of window tinting are paid for by savings within a mere two years. (TheEnergyCollective.com) The warmer your climate is, the larger the possible return on your investment. Single pane windows are more significantly affected, yet the double pane window can still bring an average savings of a whopping 20 percent! To some readers, this may seem as insignificant as setting a thermostat and allowing the cooling units to operate efficiently. That perception is not all there is too it! Imagine being able to maintain a comfortable temperature, AND saving money? As always, consult a home improvement professional to determine the correct type of tint and refracting angle needed for each window. This will help to guarantee the desired results, both financially and aesthetically. Investing in your home will also invest in the future of our planet, and the future of your bank account! How’s that for a win-win scenario?